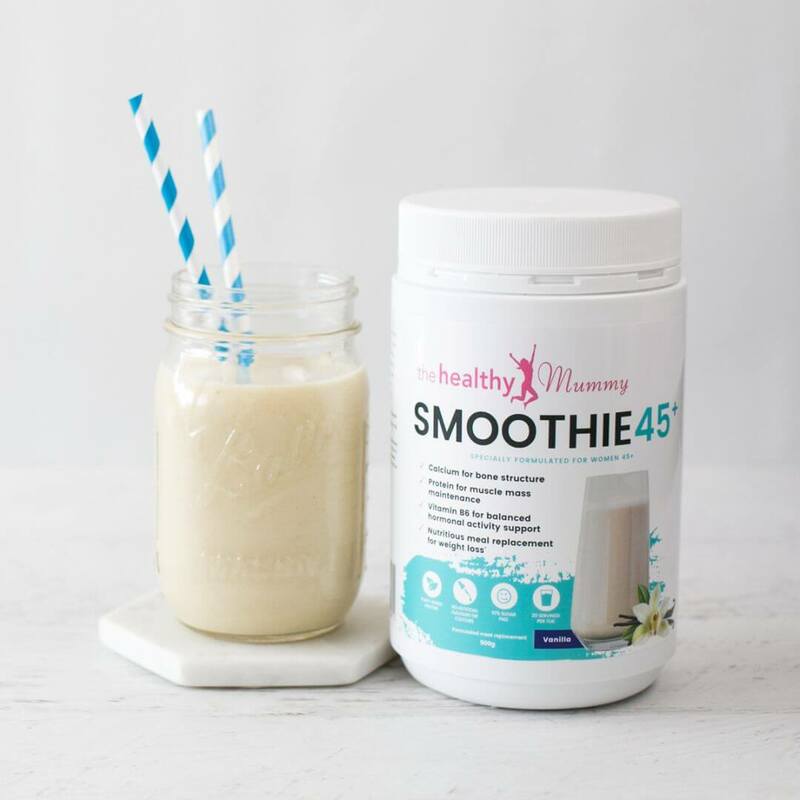 The NEW Healthy Mummy Smoothie 45+ is a meal replacement weight loss smoothie. It has been specially formulated to support the requirements of our mature mums and older women. 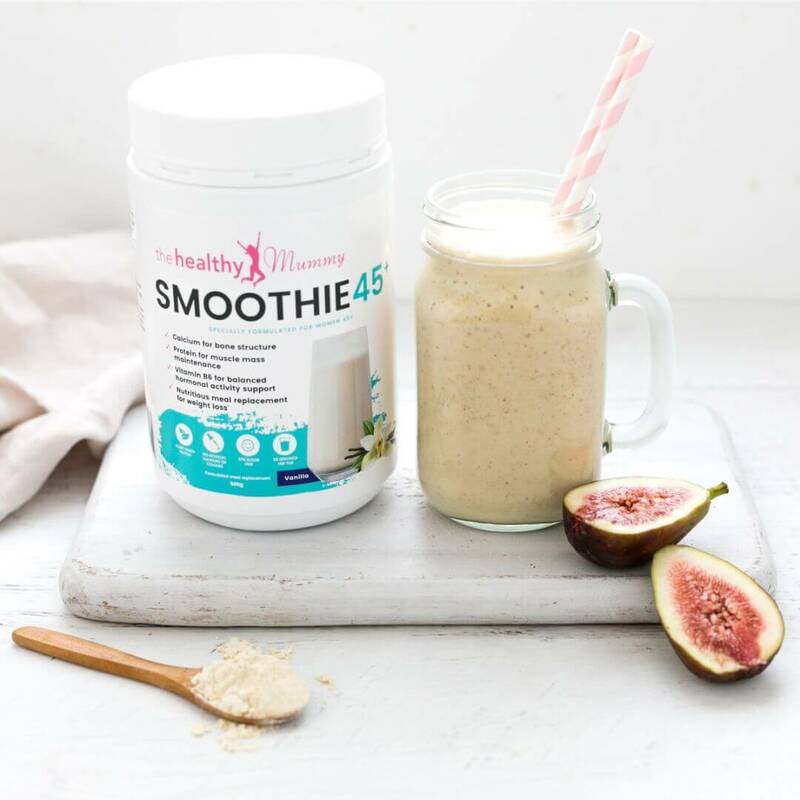 Smoothie 45+ is a delicious, creamy and versatile vanilla flavour. 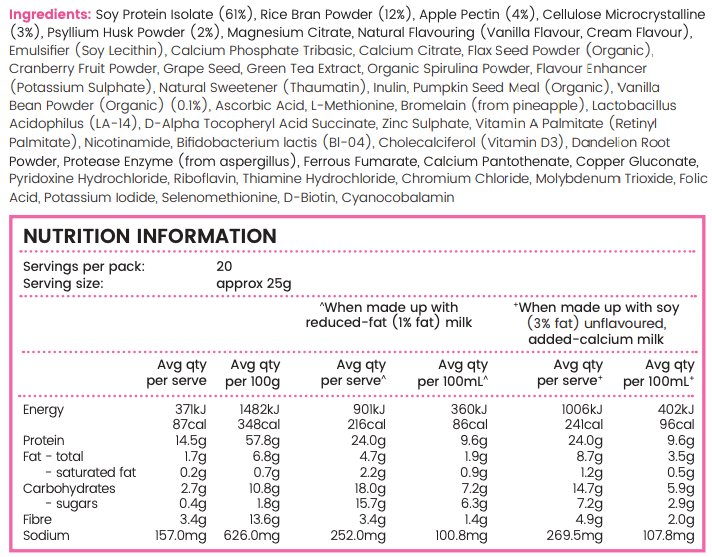 The nutrient-rich smoothie has just 216 calories per serve and there is 20 serves per 500g tub. 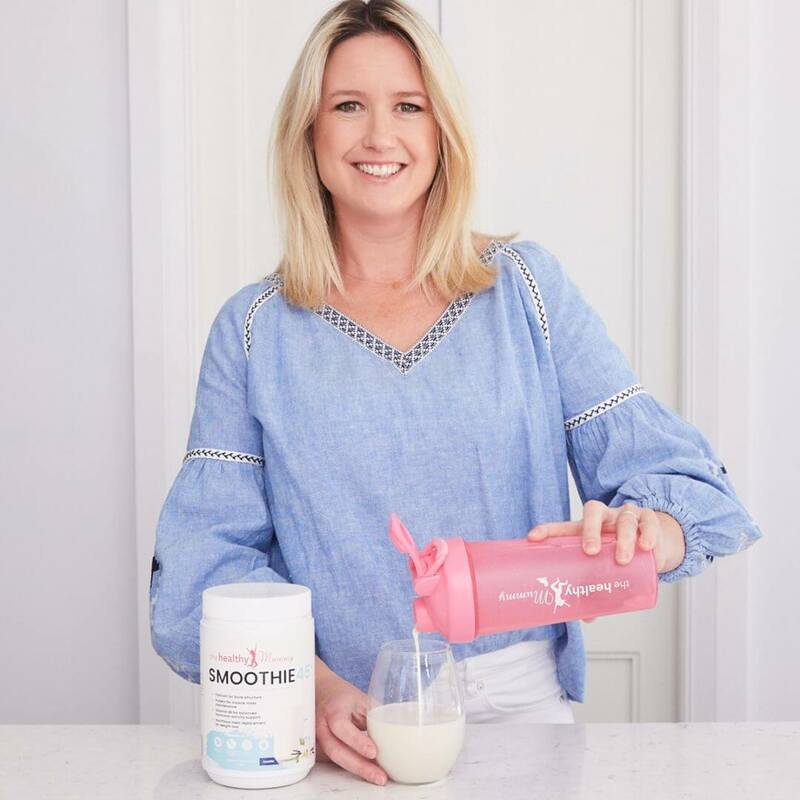 How the Healthy Mummy Smoothie 45+ benefit you? 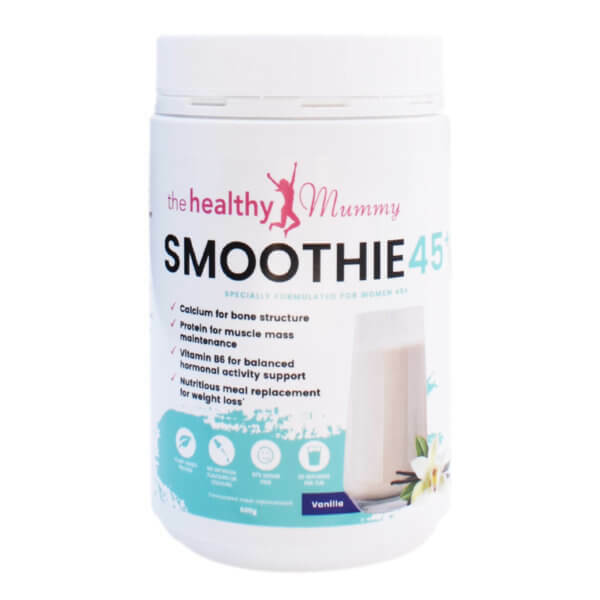 Why is Smoothie 45+ different to our normal smoothies? How else can Healthy Mummy Smoothie 45+ benefit you? serve there is 50% of daily iron, brain boosting B12 and herbs like Green Tea to help fuel both mental and physical resilience. The key to good health is a healthy tummy and as we mature it is incredibly important to support gut function so we break down and absorb our food. The probiotic, digestive enzymes and dandelion root added are a great combination for a healthy and comfortable tummy in women over 45+. 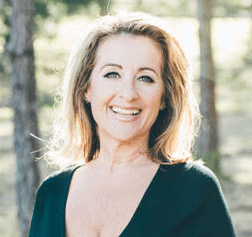 Considering 45+ is the age women are most at risk of a sluggish thyroid, which can cause weight gain, fatigue, low mood and hair loss, adding in daily iodine, selenium, zinc, vitamin A and vitamin D is a beautiful and real way to support thyroid health. Sugar cravings and weight gain become harder to manage as we age and as a result balancing blood sugars becomes a daily necessity. Nutrients like chromium, magnesium, fibre and protein make this formula a lovely addition to a balanced blood sugar day for women 45+. You can even pay using Afterpay!